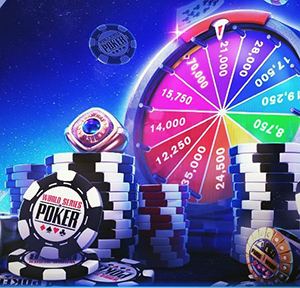 Is there a way to have the chip bonuses automatically credited to your Wsop account? It appears to be but every time I try it never works. Thanks for any advise. I've found that if u select the finger on the box and hold for a second u can highlight the selected box. Then click 15 seconds and then the other boxes when ur done hit auto collect.